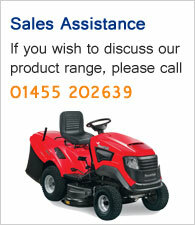 For an immediate response to your query, please telephone us during opening hours to speak directly with our team. Alternatively, send us a message via the form below and we shall respond as soon as possible. 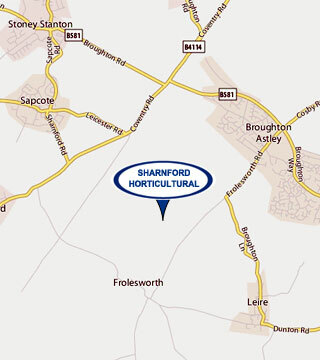 You can also visit our large premises, open 8.30am - 5.00pm, Monday to Friday and 8.30am - 12.30pm Saturday.